What's Not to Love About Small Dogs? You either love little dogs or you don’t. If you don’t, you can find or imagine plenty of reasons to dislike them some fall within the realm of urban myths and others have a ring of true to them. But if you love these tiny dogs, anything but a tiny, toy, or small dog just won't do. 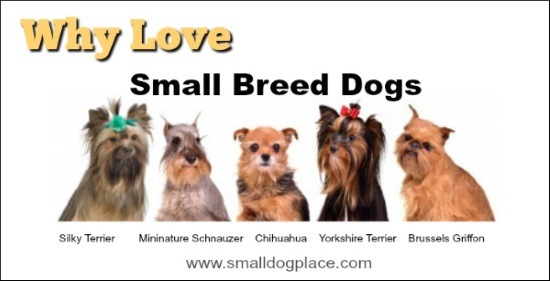 Other than their size, there is a great variation within the breeds on this site. Some are toys, terriers, hounds, and even herding dogs. But they all have one thing in common: They are all small and manageable. Why do so many people love little dogs? We started asking and here are the top ten reasons people gave for loving their mini dog, whether it was a purebred, hybrid, or a well shall we say mutt? All Puppies are cute, but there is something irresistible about a tiny dog. Their small size makes them portable, easy to travel with and easy to transport to the vet, the groomers, or the doggie day care center. Who can resist that face? They are so darn cute. Cleanup is a breeze. Their poop just seems to dissolve into the grass, sometimes making it rather hard to clean up after them. 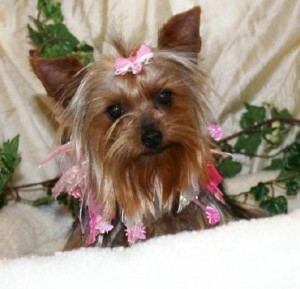 Doggie clothes, doggie jewelry, hair bows, and doggie accessories—so many ways to spend your money. Who can resist the temptation to join the canine couture? Who needs heavy blankets when you share your bed with the ultimate foot warmer? Small dogs think you are the best human on the face of the earth, and we’re not telling them otherwise. What an esteem builder! Your grocery bill will be small; one small bag of kibble lasts for weeks. Many pint sized dogs have been bred for thousands of years for one purpose, and one purpose only, to be your companion and your friend. They won’t mind how boring you are or how dull your life might seem. They are content to sit on your lap or lie by your feet and watch the world go by. That is their sole purpose in life. Do small dogs read minds? When they stare into your eyes, it seems like they see straight through to your soul. What better friend could you ask for? You don’t need to be a body builder, great athlete, or marathon runner to pick them up and exercise them. They are lightweight, easy to manage, and many don't require much exercise. But, if you are a body builder, great athlete or marathon runner, have no fear; they think you too are the best humans on the face of the earth. 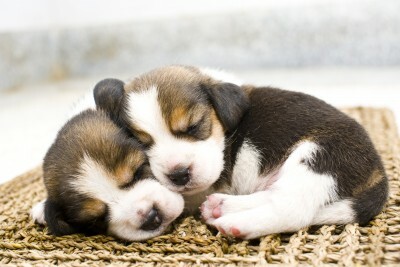 Do You Love Little Dogs? Use the form below to tell us why you love these dogs. Is it their size, their personality, their economic nature, or is it something else. Please feel free to add some pictures too. We love hearing from you and thank you for sharing.